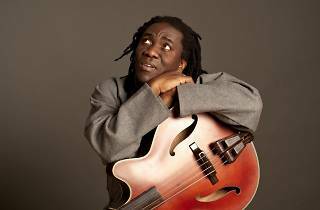 Singer, composer and multi-instrumentalist Richard Bona is a legend from Camaroon who mixes the sounds of his African roots with contemporary jazz – cultivated in his time in Paris and the USA. 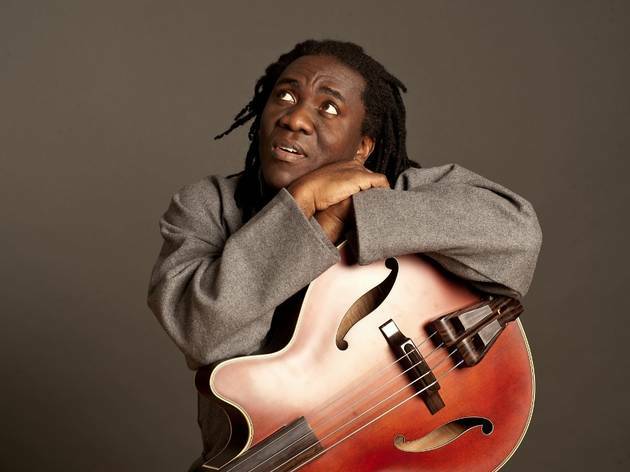 In 1980 he changed his guitar for a bass, which is today one of the biggest components of his sound. Bona is established in his resident New York as a musical genius, as he's demonstrated with his latest works. During this concert in the Round About Midnight cycle you'll hear pieces from his fifth album, 'The Ten Shades of Blues' (2012) and get some sneak peeks at some material from a new project he's working on, where he flirts with flamenco with Spanish musicians.